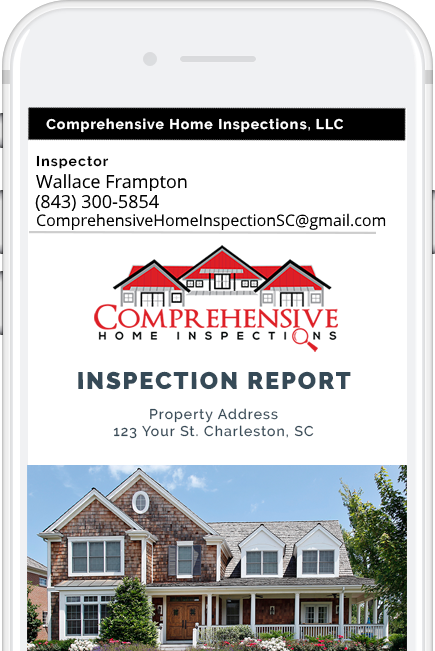 Welcome to Comprehensive Home Inspections, owned and operated by Wallace Frampton. Whether it’s your first time buying a home for your family or you’re looking for the perfect second or vacation home, it’s important to know that your investment is protected. At Comprehensive Home Inspections, we offer a professional home inspection that will provide you with information on the full condition of the home so that you can make an informed buying decision. Our focus isn’t to sway your decision either way—it’s simply to give you the facts. Check out our services page for a list of all components included in our inspection. 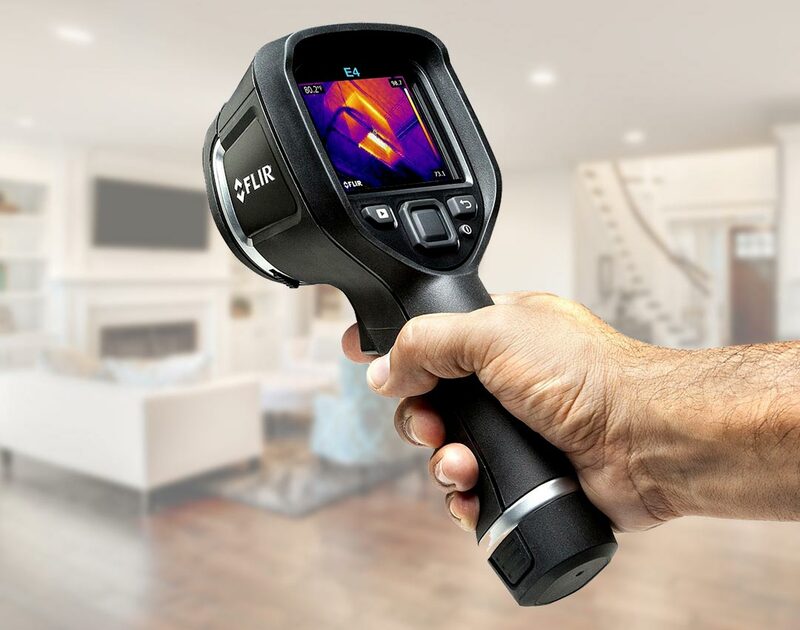 We use HomeGauge Software to generate high-quality and detailed home inspection reports. Your report can be accessed from your computer or mobile device using your unique HomeGauge login, typically within 24 hours after the inspection. We attach pictures with pertinent findings and provide detailed information on any issues discovered. But our dedication to your success doesn’t stop there—we also provide every client with access to the cutting-edge Create Request List™ (CRL™) feature by HomeGauge. The Create Request List™ (CRL™) is an online based platform that simplifies the post-inspection process for buyers and agents. The CRL™ allows you to assemble a project list of home repairs directly from the information in our report, making it easier than ever to communicate clearly with your real estate agent and seller. This report is a great tool to aid in negotiations with the seller. You shouldn’t have to jump through hoops to schedule a reliable, trustworthy home inspection. One of our founding principles is to make life as easy as possible for our customers. We offer several helpful options for your convenience. You’re invited to learn more about your new home by attending the inspection. Receive your comprehensive home inspection report within 24 hours. Have any questions after your inspection? Call us anytime! Discounts available to military service members, repeat customers, and customers paying with cash. Our service area includes, but is not limited to, Charleston, North Charleston, Mount Pleasant, West Ashley, James Island, Johns Island, Kiawah Island, Seabrook Island, Sullivans Island, and Isle of Palms.